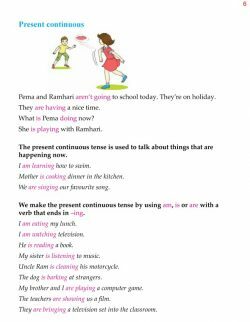 Verb tenses tell you when an action happens. 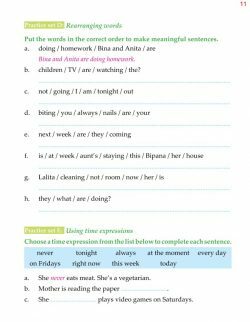 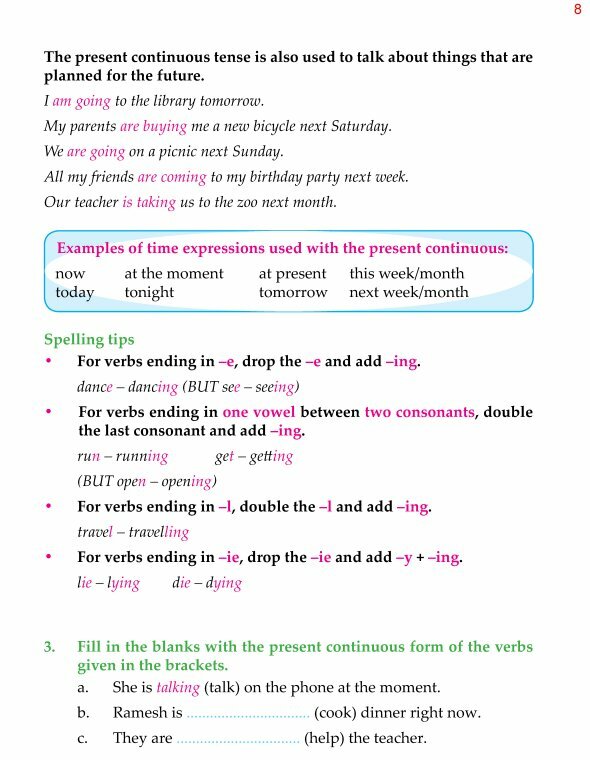 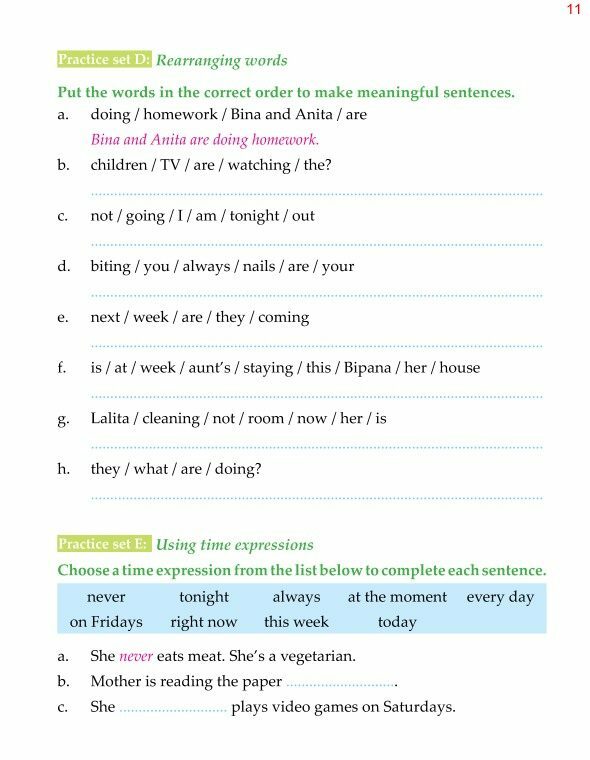 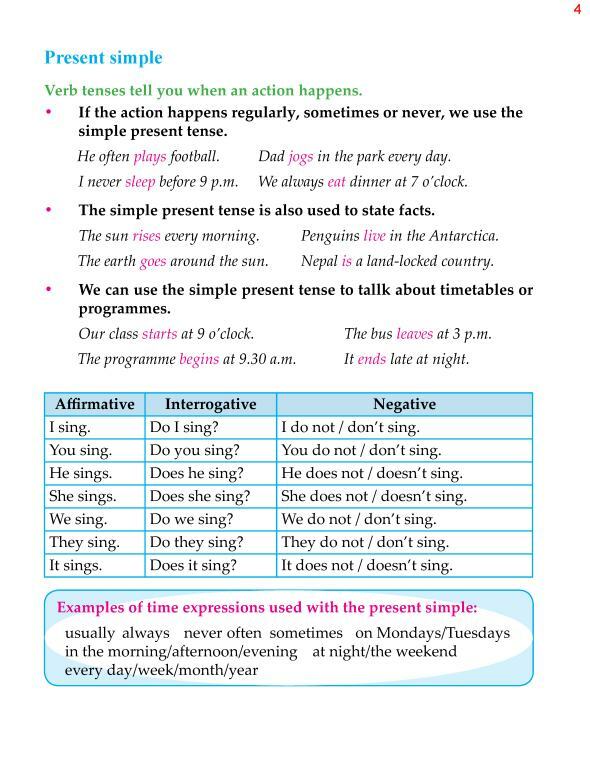 If the action happens regularly, sometimes or never, we use the simple present tense. 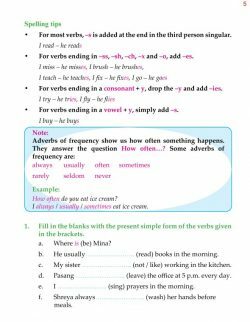 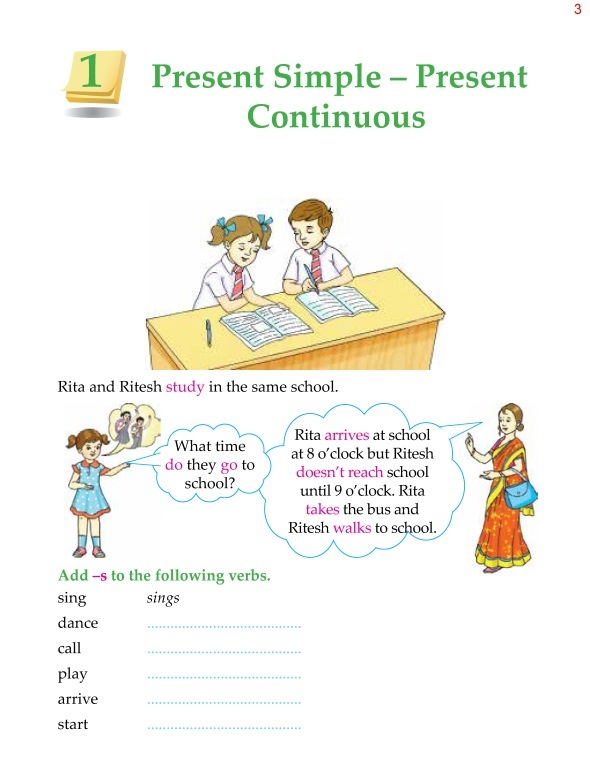 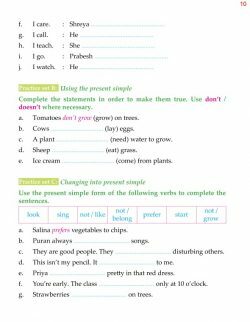 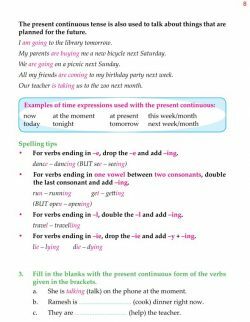 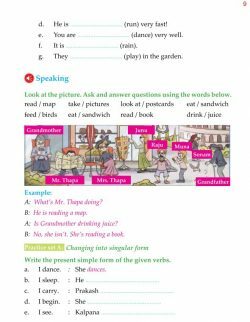 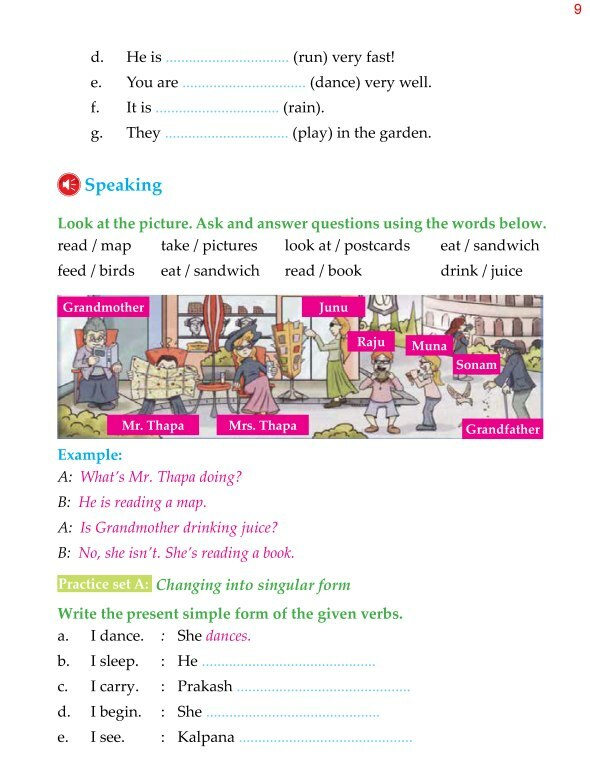 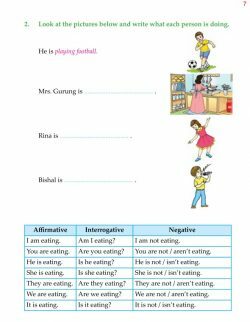 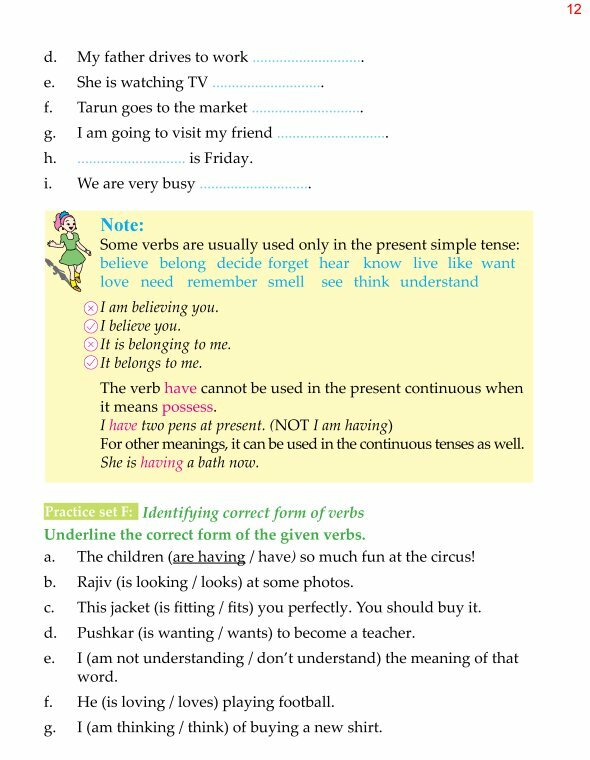 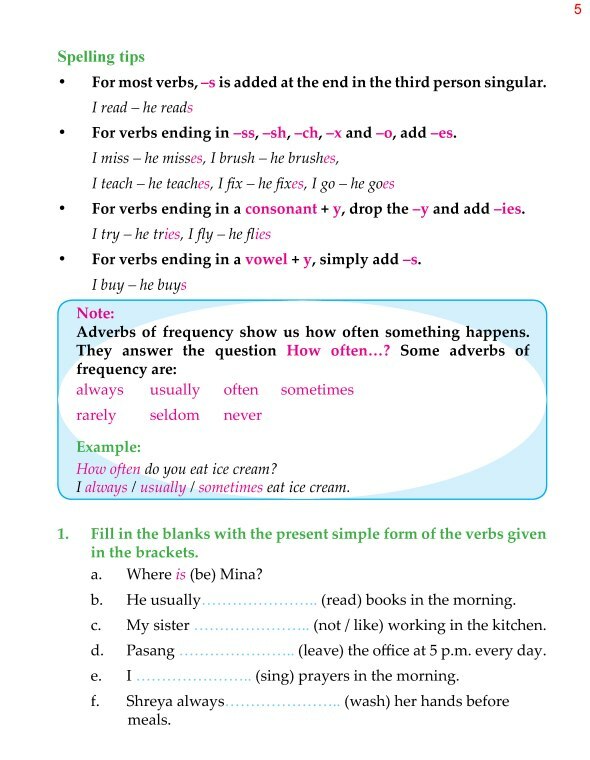 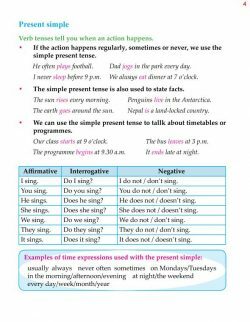 The simple present tense is also used to state facts.